It’s here! 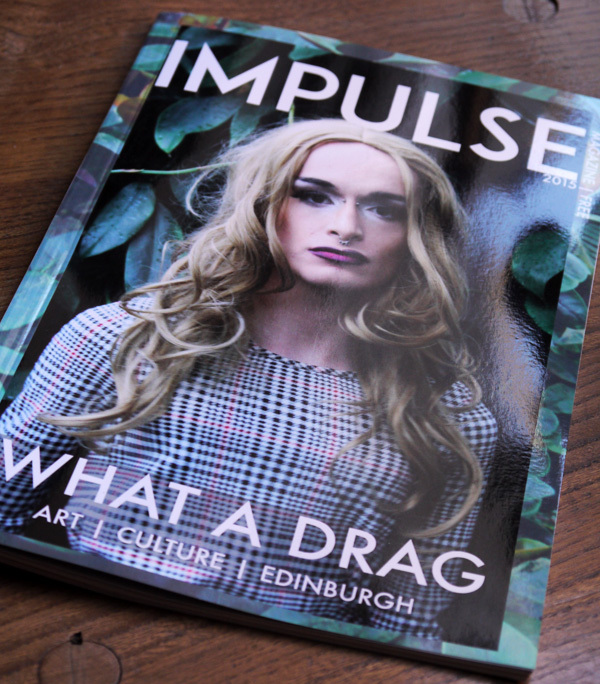 After 12 weeks of planning and hard work, the latest issue of Impulse magazine is actually printed. You can pick up a copy in shops, cafes and gyms in the Edinburgh area. But be quick as they won’t last long. Produced by third-year Edinburgh Napier University journalism students, the annual magazine is part of a module that I help teach. It’s been a massive learning curve for them, but they’ve all done a great job. See the website for more articles and where you can pick up a copy.